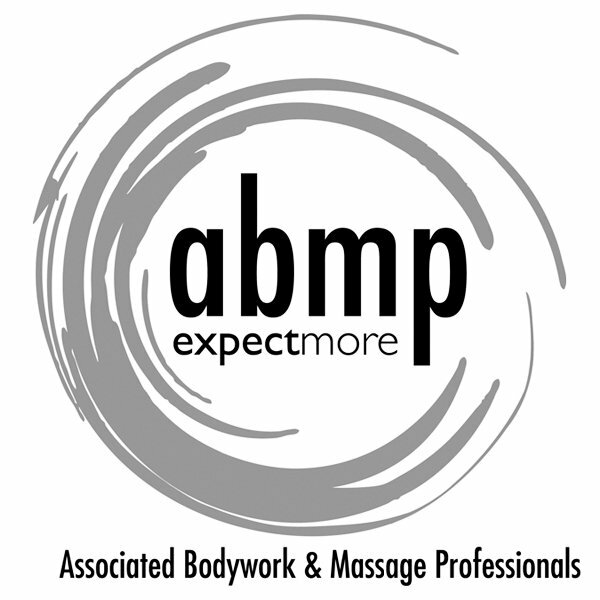 Pre-Natal Massage is massage therapy specifically tailored for the expectant mother’s needs. It is also called pregnancy massage. The mother’s body is properly positioned and supported during the massage, using pillows and padding. Proper positioning ensures comfort and safety for the mother and baby. Deep Tissue work is not used and certain areas of the body are avoided during pregnancy. Massage Rx does not recommend massage in the first trimester. Also, women with certain health conditions may not be able to have pregnancy massage. It is best to consult your doctor before scheduling an appointment for pre-natal massage.